I have a post up on the Love My Tapes blog today for this fun little Christmas project. This idea has been around for awhile and I've seen many versions of the poem, but this one is my favorite! 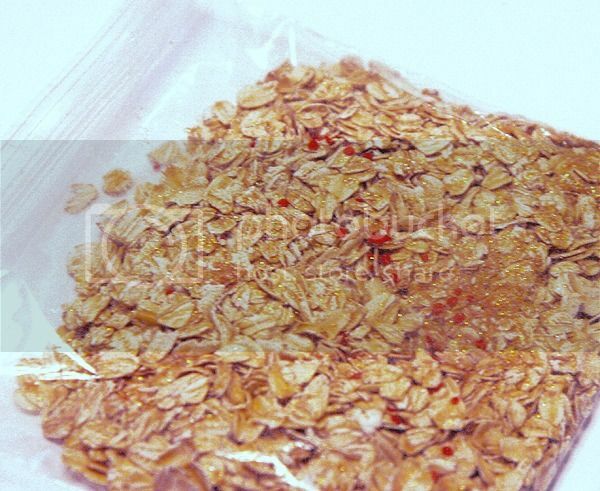 I started with a sandwich size bag, filled it with uncooked oats, then added in gold and red colored cake sprinkles. 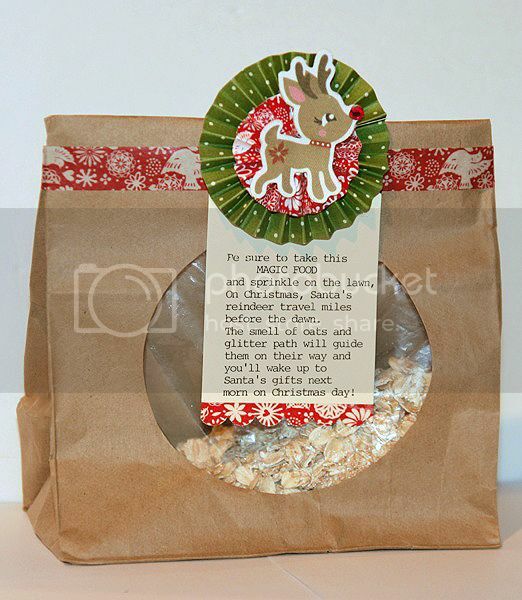 Here is the poem in case you want to make your own Reindeer Food! travel miles before the dawn. Love this idea. My daughter would love this idea. Thanks for sharing. Stopping by from Made in a Day. Love for you to stop by and return the follow when you can :) I am hosting Like Me on Facebook tonight. Love for you to link up.